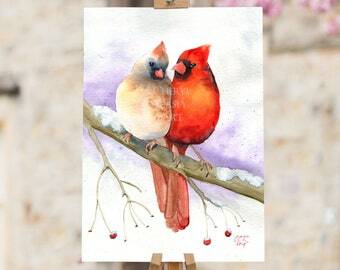 Cardinal art print, male and female red birds on a snow covered branch with a few holly berries remaining. 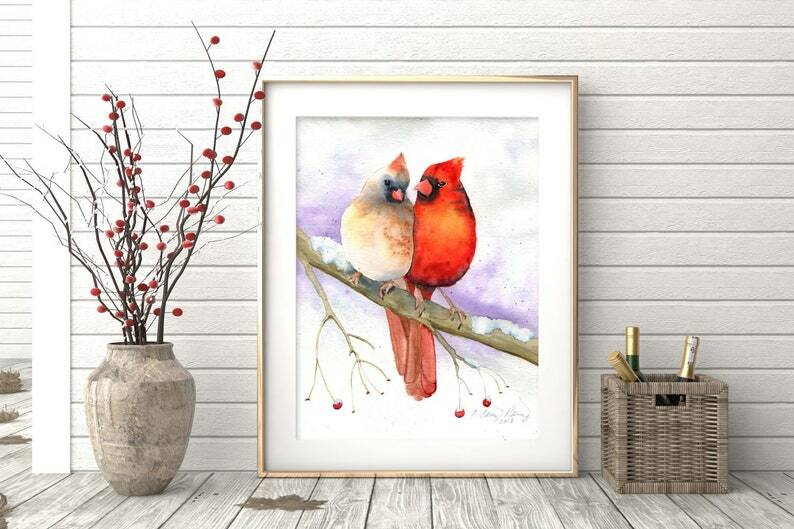 • Gicleé print from my original watercolor paintings. 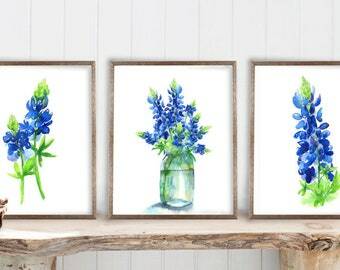 • UNFRAMED. Frames in photos are for illustration purposes only. 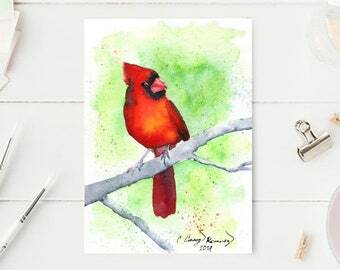 Cardinal Redbird ORIGINAL Watercolor Painting by Cheryl Casey, size 5x7"
I absolutely love cardinals (male or female) and I am very happy to have found this on Etsy. 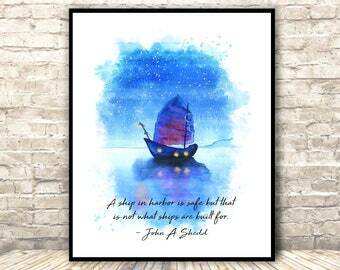 Thank You sooooo much for this beautiful print. My friend absolutely loved it. 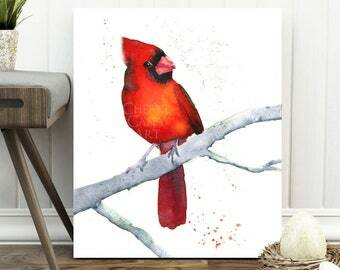 Cardinals have a very special and personal meaning to her, so it meant the world.